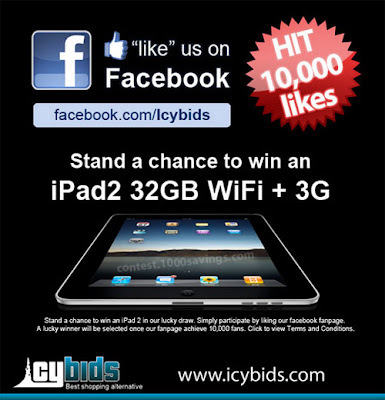 Simply "like" on Icybids facebook and you are in! Visit Icybids Facebook fan page for more detail. Last Call for the Super Soldier Swirl…Are you in?